We offer Bible study classes for all ages. Co-Ed Adult classes, as well as gender specific classes are available. 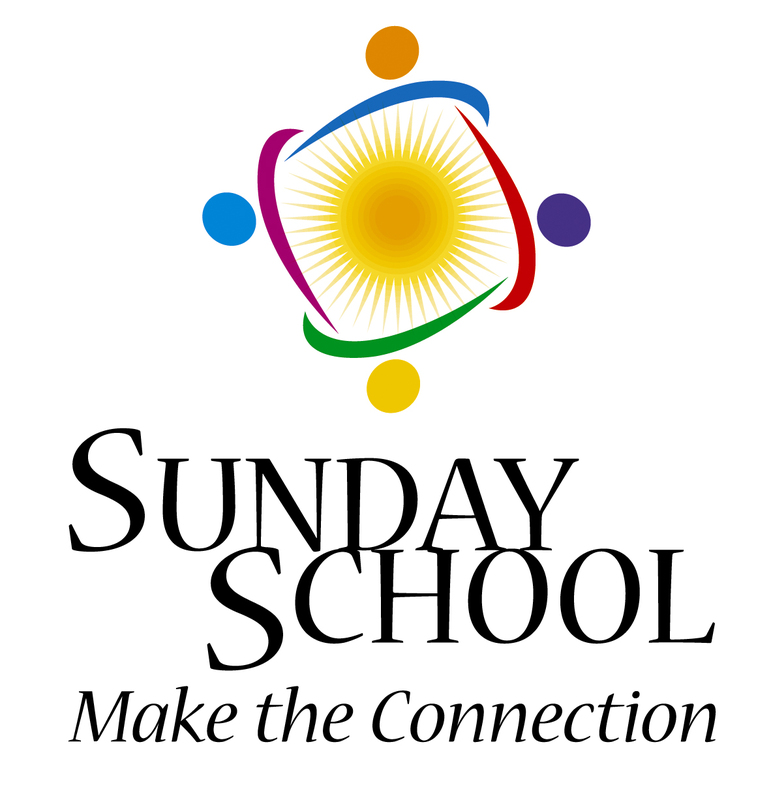 We have a Young Adult class for 18-29 year olds; Youth class for 7th - 12th graders; Preteen class; Children 1st - 4th grades and Preschool classes for even the youngest of our children! Each Wednesday evening @ 6:30 a group of ladies meet for a wonderful time of fellowship and Bible study. If you'd like more information, please contact us or join us this Wednesday! 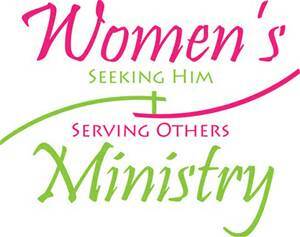 Our Women's Ministry program meet on the third Wednesday of each month. Prattmont Men's Bible study meet each Wednesday night @ 6:30. If you'd like more information, please contact us or make plans to join them this week.